Did You Miss Our Last Webinar, How to Build and Market a Killer Value Proposition? Learn how to create true demand for your service. 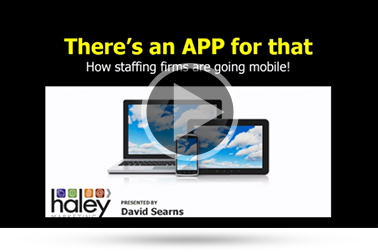 68% of job seekers use mobile in their job search? Google is demoting websites that are not mobile optimized? Mobile has become essential to business. It's critical in recruiting, sales, and search engine optimization. 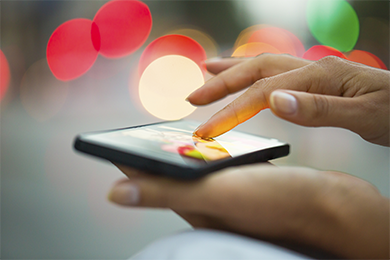 This article gives you the facts and fiction on mobile, AND tips on your mobile strategy . Like the Article? Watch the Webinar! Ask Haley: What's the best investment to make with a limited budget? If you'd like to discuss specific mobile strategies for your firm, click here or email me at [email protected].